Access a historical record of all report runs over the last 90 days including the requested date, recipient summary, and ability to download exactly what was sent as part of the schedule. Requesting a download will allow you to select from the templates, sites and languages which were included in the original generation so you can see exactly what was sent to stakeholders on the distribution list. Note: Reports available in PDF format only. 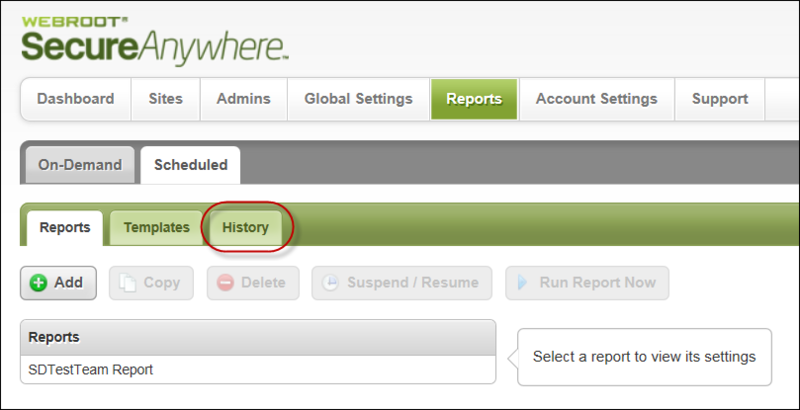 Reports available through history for download for 90 day period. Links provided in emails to download reports valid for 48hrs only. 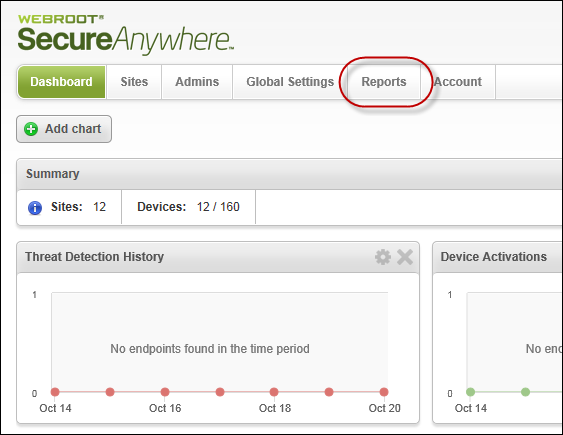 From the main GSM console, click the Reports tab.